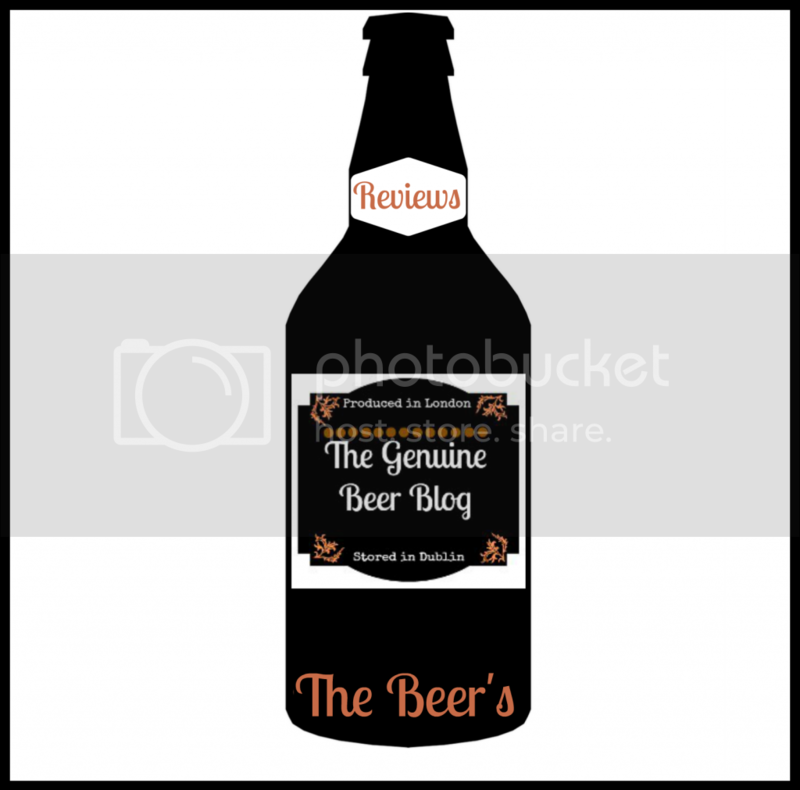 The Genuine Beer Blog: The 12 Beers of Christmas !!! 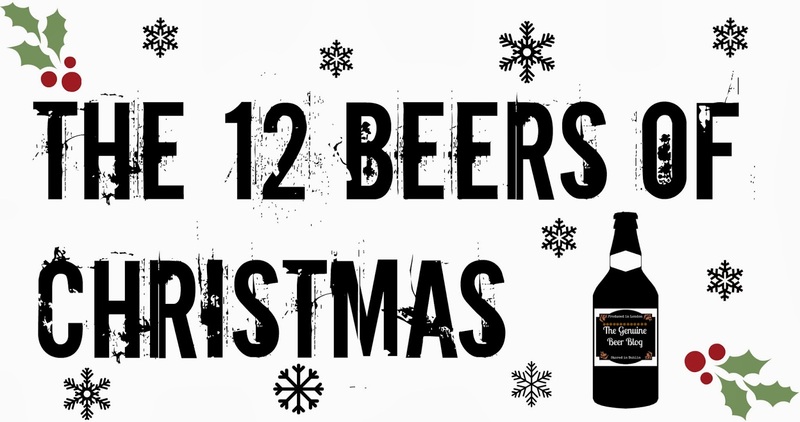 The 12 Beers of Christmas !!! Christmas is fast approaching and with it the winter months, this for me is my favourite time of year when it comes to drinking beer. The winter months bring such a wide variety of beers that help to make you feel warm when its cold outside. For me Porters, Stouts and imperial stouts are true favourites when it comes to the winter, but this is where you all come in. We're looking for you all to give your favourite beer for the winter and your reasons why etc. 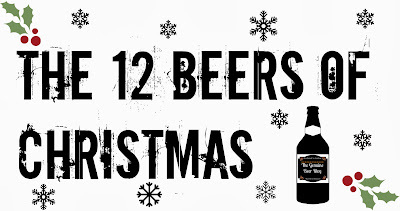 Once we start to receive in your suggestions, we will pick our top 12 and these will be the 12 Beers of Christmas 2013. 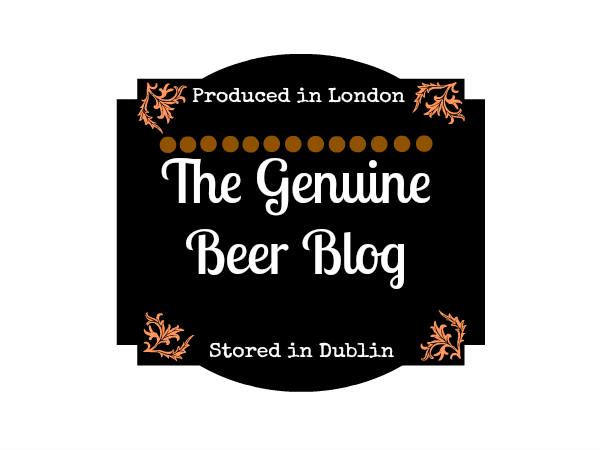 This is your chance to get involved with the Genuine Beer Blog and also to reach out and give your suggestions for the best beers of the winter. All you need to do is fill in the simple form below and click Submit, as simple as that. If your selection makes it to the top 12 we will put up your review of the beer itself, along with some comments from us on the beer too. 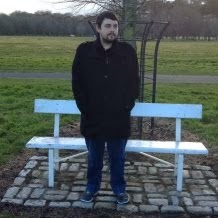 We look forward to all of your great suggestions and tasting those great suggestions too.